Will likely go on sale in early-2017. 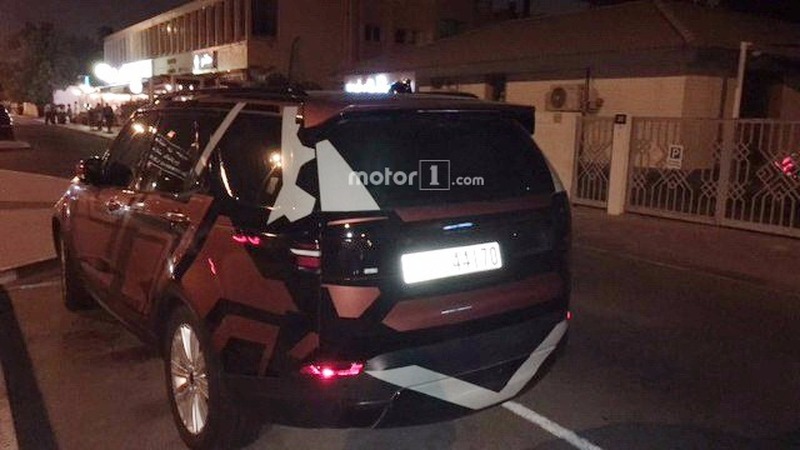 The 2017 Land Rover Discovery has been spied just weeks ahead of its world premiere on 28 September, courtesy Motor1. The fifth generation Land Rover Discovery will have its motorshow debut at the 2016 Paris Motor Show. The Land Rover Discovery Mk5 sits on the Range Rover Mk4 and Range Rover Sport Mk4's PLA (Premium Lightweight Architecture) platform. Moving to its fifth generation, the Land Rover Discovery dumps its two generation-old traditional design for a more contemporary one. That's not to say it's lost its boxy SUV character, though. The fifth generation model adopts the new family design seen on all other currently produced Land Rover and Range Rover models, as expected since the Land Rover Discovery Vision concept's introduction in 2014. The Land Rover Discovery Mk5 sits on the Range Rover Mk4 and Range Rover Sport Mk2's PLA (Premium Lightweight Architecture) platform. 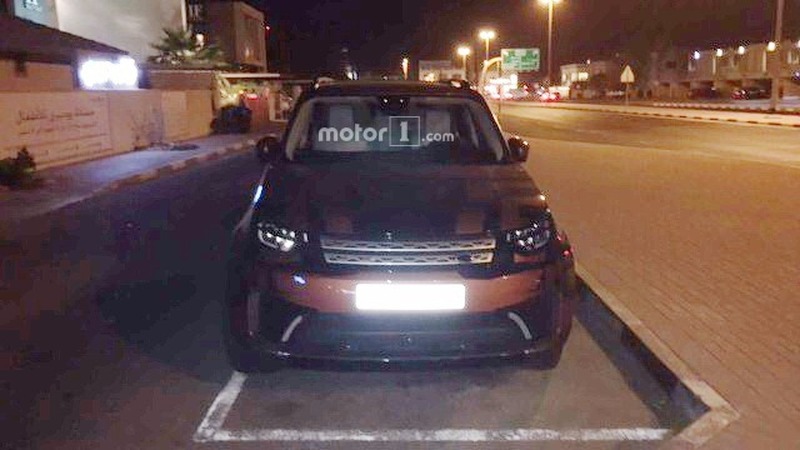 Thus, the redesigned Discovery is expected to be significantly lighter compared to the current model. The biggest model in the Discovery sub-brand will offer space for seven passengers, with stepped roof for “stadium seating”. The 2017 Land Rover Discovery will be available with 2.0- and 3.0-litre petrol and diesel engines at launch. The 2017 Land Rover Discovery will be available with 2.0- and 3.0-litre petrol and diesel engines at launch. It will be built alongside the Range Rover and Range Rover Sport at the Solihull plant in England, and likely go on sale in first markets in early-2017. Presumably for domestic sales, it has been reported that the Chery-Jaguar-Land Rover JV will also produce the all-new model, in China.